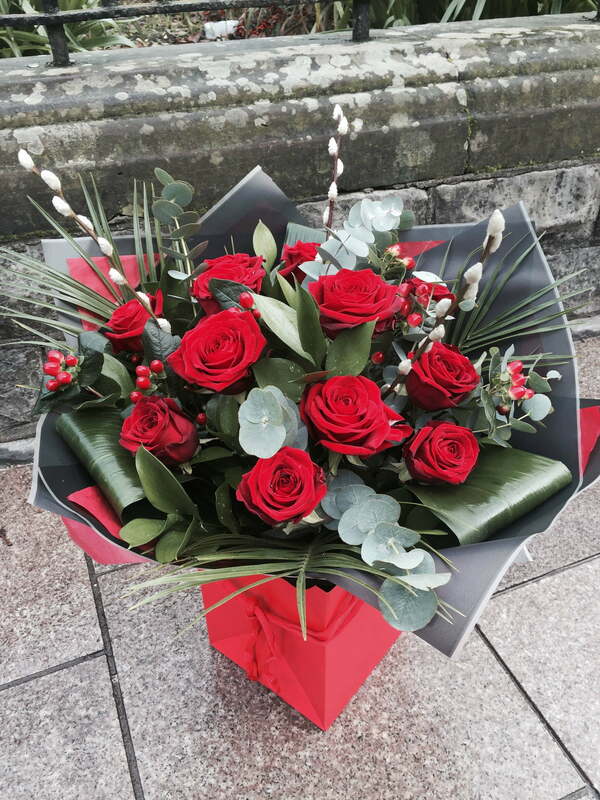 Surprising someone this Valentines Day with a delightful flower delivery. 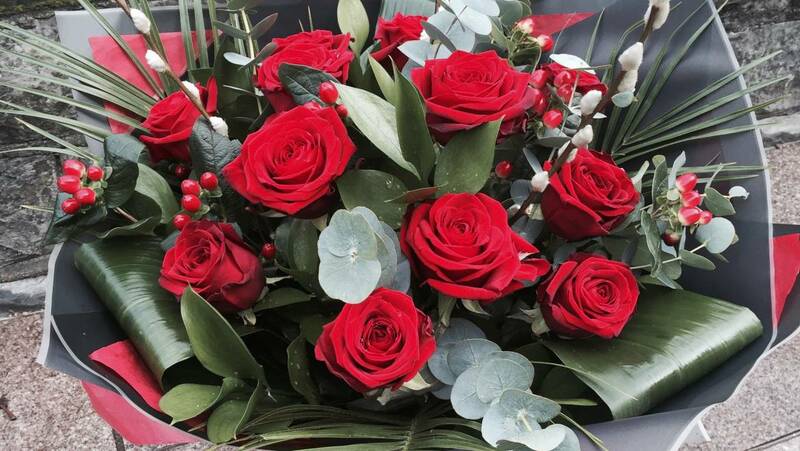 All of our wonderful and beautifully created flower arrangements and bouquets are lovingly hand crafted, and styled by our fabulous team especially for you. Surprise and delight your loved one by choosing the perfect hand tied bouquet, elegant single stem rose or seasonal posy it’s up to you.